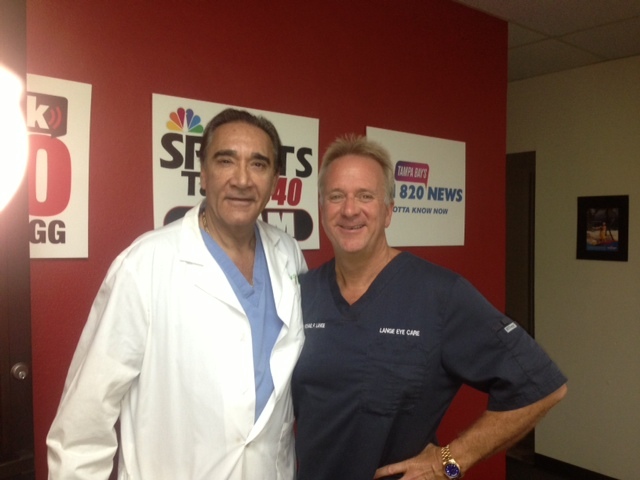 Michael Lange OD and John LiVecchi MD host popular talk show “Ask The Dr” on Saturday and Friday mornings. John LiVecchi MD, now the Director Of Oculoplastics at The Lange Eye Institute in The Villages Florida. Dr. Michael Lange and Dr John LiVecchi discuss the latest in Oculoplastic procedures live over the radio waves.